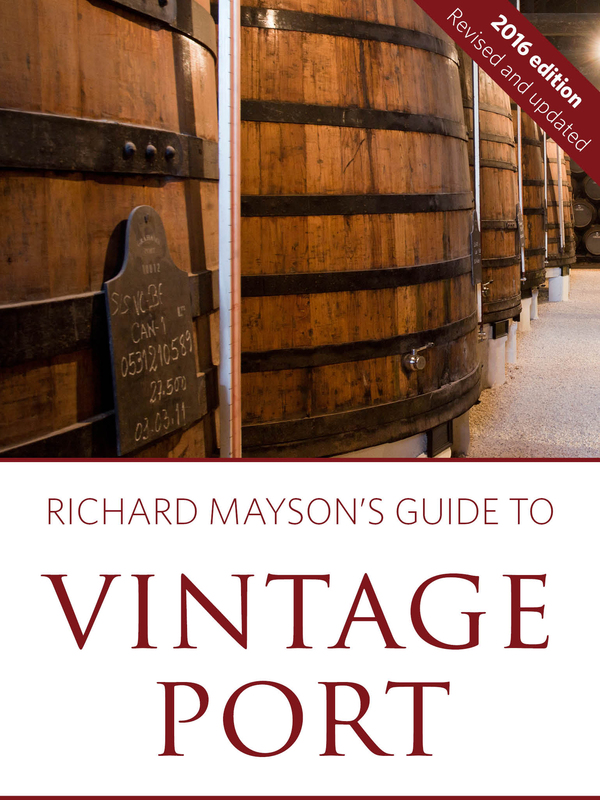 Richard Mayson’s Guide to Vintage Port is the most up-to-date, authoritative information source on vintage Port and its producers, and has been fully updated for the 2015 vintages. It is available FREE as a PDF, click here. The directory contains an introduction to the production of vintage port and expert tasting notes, drawn from the latest edition of Richard’s prize-winning Port and the Douro, published by Infinite Ideas in its Classic Wine Library.